Cynthia Rollo-Carlson joined in 2012 and after being promoted to adjunct assistant professor she now serves as a full-time senior lecturer. 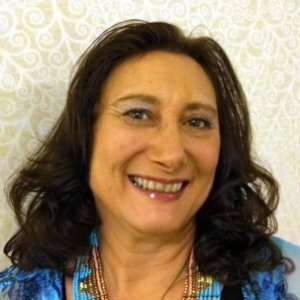 She teaches foundation courses in human behavior and the social environment, grief, loss and bereavement in social work as well as Assessment and Diagnosis of Mental Disorders. 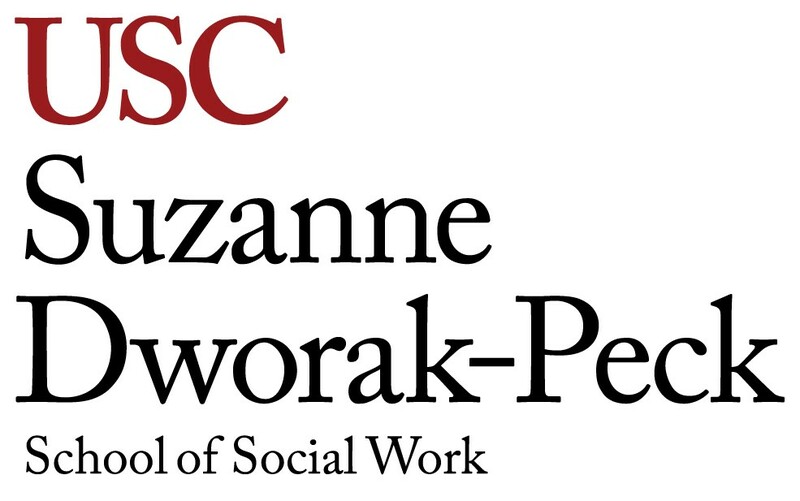 Committed to social justice and policy change, she has focused her current work on addressing trauma, loss and suicide among the active duty and veteran populations on both the state and national levels. Her prior academic experience includes a teaching appointment at the College of Lake County in Illinois, where she taught sociology, human service and chemical dependency courses. For 11 years, she also worked in the social work department at Bemidji State University, where she taught human behavior in the social environment, individual practice and group practice, and cultural diversity courses. Holding a master’s degree in English, she also taught college writing at BSU. She has merged these two fields together to specialize in therapeutic writing as a means for spiritual transformation in grief and loss recovery. Rollo-Carlson graduated from New Directions through the Washington Center for Psychoanalysis in 2006. New Directions is a post-graduate program for clinicians and academics who apply a psychoanalytic perspective to professional and personal writing. A published poet and academic writer as well as a newspaper columnist, she addresses social issues related to military service. She is a licensed clinical social worker in Hawaii and a licensed independent clinical social worker in Minnesota, where she is also a licensing supervisor. In addition, she is a licensed alcohol and drug counselor in Minnesota, and is a certified thanatologist through the Association for Death Education and Counseling. In 2010, she was appointed to the Cass County Health, Human and Veterans Services Advisory Board, and in 2014, she was selected as a peer reviewer for the Substance Abuse and Mental Health Services Administration’s Division of Grant Review. As a recipient of the Soldier Suicide Prevention Scholarship, she received specialized training through the Beck Institute on post-traumatic stress disorder cognitive behavior therapy and experiential CBT. She also served as a consultant for the Leech Lake Band of Ojibwe. Rozek, D.C., Keane, C., Sippel, L.M., Stein, J.Y., Rollo-Carlson, C., Bryan, C.J. Letters to self Techniques in grief therapy: Assessment and intervention. R.A. Neimeyer (Ed). New York, NY: Routledge / Taylor & Francis. Thawing frozen grief Techniques in grief therapy: Assessment and intervention. R.A. Neimeyer (Ed). New York, NY: Routledge / Taylor & Francis. New Directions in Psychoanalytic Writing Washington DC Society for Psychoanalysis; 3 (1). From Mourning to Melancholia: Spiritual Transformation through Writing from a Literary Psychotherapeutic Perspective. Published Master’s Thesis. Bemidji State University, Bemidji, MN.